Want to listen to this episode’s Preview (with additional content)? Feedback from listener Ron Parente leads to a discussion of how accommodating for hearing impairments and other challenges actually help all learners—not just those needing accommodation. Have questions, comments, stories, or ideas related to accommodating student needs? Pass them along for a future episode focused on this topic. Don’t forget your homework assignment: share this podcast with ONE other A&P colleague before the next episode arrives. Yes, I do accept late homework. The Human Anatomy & Physiology Society (HAPS) is now a sponsor of this podcast. You can help appreciate their support by clicking the link below and checking out the many resources and benefits found there. Epigenetic inheritance is known to involve various factors impacting DNA, such as methylation. We are now seeing roles for RNAs, including the long RNAs from sperm than enable epigenetic inheritance via the male parent. Chirality is “handedness” or the characteristics of having mirror-image versions. 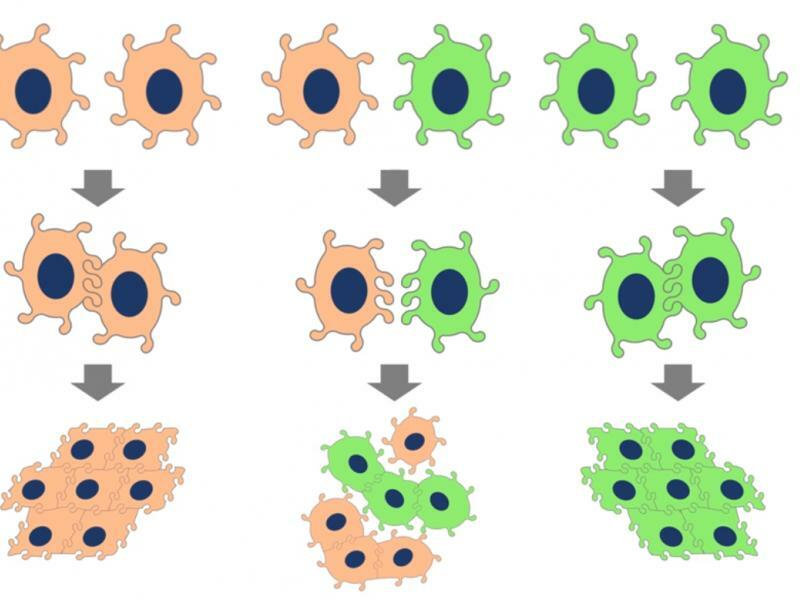 You may be familiar with this phenomenon in cells, but did you know it also occurs in cells? New research suggests that a change in handedness in diabetes mellitus may explain how blood vessels get leaky. Aaron Fried, A&P faculty at Mohawk Valley Community College and national speaker on human body donation and anatomists in Nazi Germany, joins Kevin for a lively discussion of the value of “the silent teacher”—the human body donor—in teaching human structure. In this second of two chats, Aaron discusses illustrations produced using executed prisoners in Nazi Germany and what this means for today’s A&P teacher. Host Kevin Patton previews the content of The Elephant Episode. Yep, elephants. 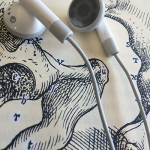 There’s more…including a small bit of bonus content to make the full episode more meaningful to listeners…including word dissections and recommendations from The A&P Professor Book Club. This preview is an experiment. Do you like having a preview? Do you like the “bonus content” that goes beyond a simple preview? Or has it ruined your life? Loved the discussion with Aaron on his dogged review of the figures in the various atlases. That is truly one of his singular contributions to the scholarship in this area. Dr. Sabine Hildebrandt is someone who has literally driven this agenda from a philosophical and historical research perspective, but it has been Aaron, combing through numerous iterations of the various atlases from various authors (and doing his best to work with the publishers thereof), who has created an extensive catalog of which atlases show which alterations and airbrushing over the original Nazi iconography that resided in the signatures of the Pernkopf artists. Again — I agree with where you all wound up with the ethical discussion: “the value of an atlas as an instructional tool has to stand or fall on its own merit, but the historical significance of the HOW and WHERE and WHY that such atlases were created can and should be part of any instructional enterprise that utilizes those figures. Jon, glad you liked the episode! I always appreciate your observations. I agree, Aaron has brought an important issue to the attention of the A&P teaching community.